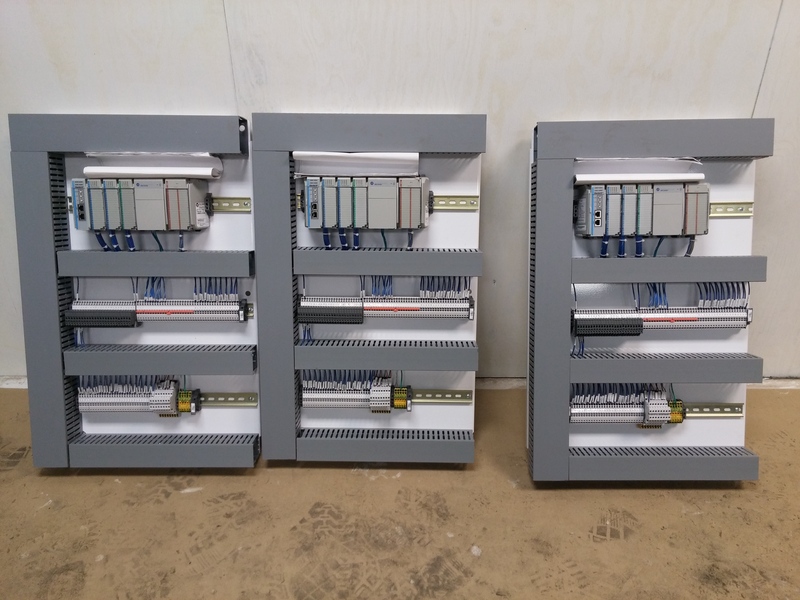 We design and sell PLC based control systems for manufacturing facilities. 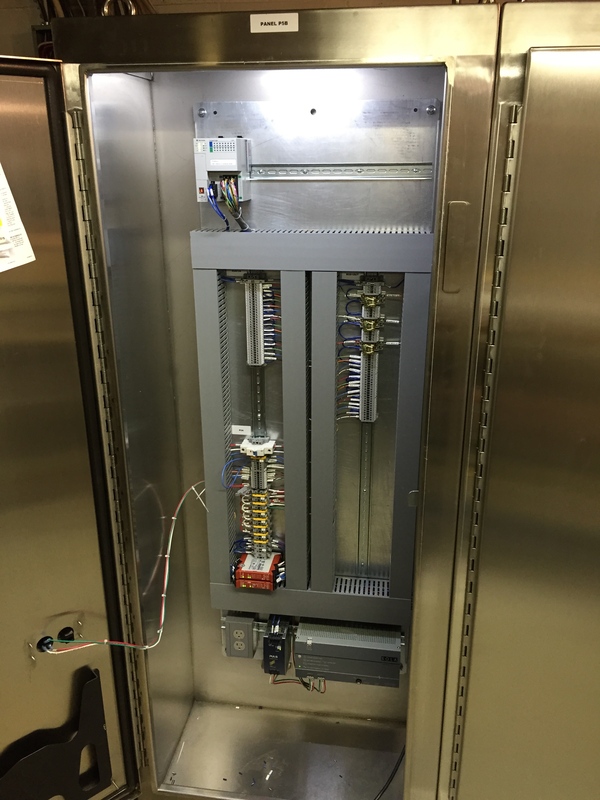 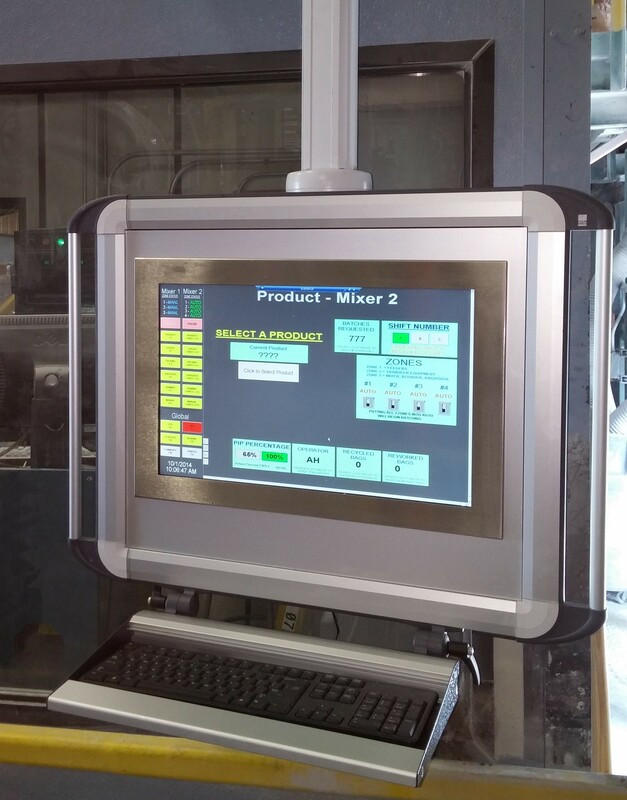 These control systems can be utilized with new equipment or retrofitted for existing equipment. 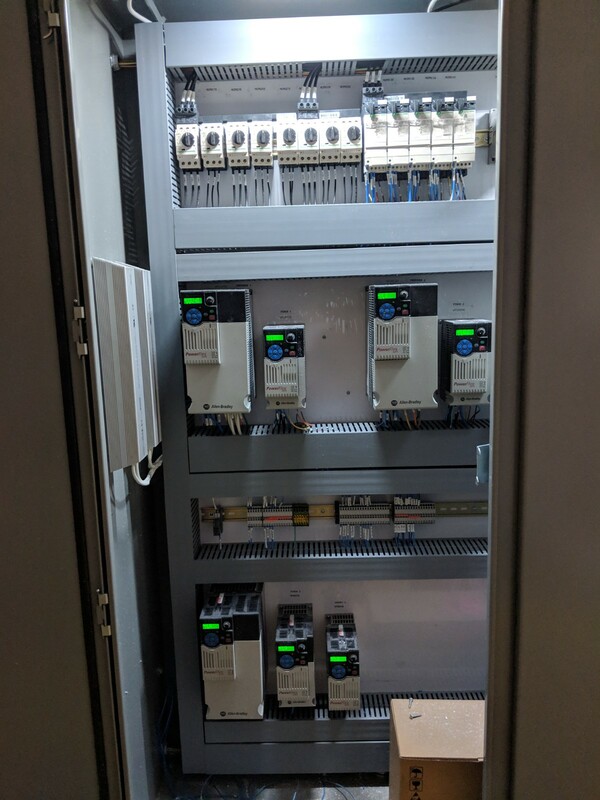 We have extensive experience with both Allen Bradley and Modicon PLC's as well as many operation interface configuration applications.